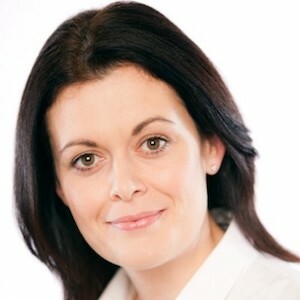 Claire Bennison is the head of ACCA UK, representing professional accountants and those aspiring to work in the sector. With over 83,000 members and 80,000 students in the UK working across the broad and diverse range of businesses and the public sector ACCA’s interests are far reaching. Claire’s specific interests include the future role of accountancy, social mobility and diversity in the workplace, and the skills agenda for the UK. Claire sits on an advisory group looking at uptake of apprenticeships with SMEs and another championing increased collaboration between employers and schools to increase the quality of career advice and work experience.